Building of Transport Technical Supervision has two functions - office and hotel. Opal is responsible for windows and facades. The windows are equipped with insulating glass units with internal louvers and motors. 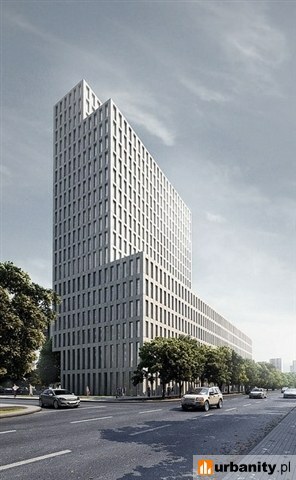 This is the biggest project in Poland with this kind of glazing.